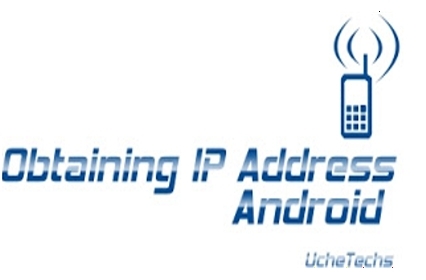 Learn How to Fix Failed to Obtain IP Address error on any Android device. Either galaxy s8 or Samsung tablet, it is still the same meaning. The obtaining ip address android wifi problem connectify can be fixed easily and doesn't require any app. This problem occurs more in android marshmallow device and also routers. Note that this error can come from the Wi-Fi end means and not from the Android smartphone. Sometimes turning off the Hotspot and turning back on fixes this. Let us see how to avoid getting stuck at obtaining ip address android. Here we will change ip address in Android mobile to static ip. This should make android obtaining ip address to connect. Note: When connected change the Ip settings to DHCP (Dynamic Host Configuration Protocol). So you woun't have to do this again.